Nestled perfectly between Lake Washington and the Puget Sound, Seattle is one of the continent's pinnacle boating destination for quite some time now. Between opening day regattas, majestic orca populations and the islands just off the coast, the Emerald City has an infinite amount of overwater possibilities available at your fingertips. Set to the backdrop of evergreen forests, soaring mountains and ocean waters, we at Sundance Yachts are more than proud to call this quintessential boating destination our presence in the beautiful city of Seattle for over four decades. Between our passion for yachting, deep connection with the community and the exciting environment, the Seattle Boat Show is something we look forward to each year. With a huge selection of the latest yachts, boating products and marine accessories on display, the annual event is the largest of its kind on the entire west coast. The 2019 exhibition is set to take place from January 25 – February 2 at two separate locations: inside the CenturyLink Field & Event Center and afloat at South Lake Union (Chandler's Cove). In addition to browsing, comparing and shopping the immense selection of yachts, sailboats, motorboats and more, the show is set to feature more than 200 boating and fishing seminars taught directly by maritime experts who are excited to share their nautical knowledge with passionate attendees. Meanwhile, various interactive events and attractions at both locations guarantees non-stop fun throughout the duration of the exhibition. If you're thinking of coming to town to explore the variety of superyachts and watercrafts, as well as three acres of yachting accessories, get ready for a trip that stretches far beyond the confines of the show. From the iconic landmarks and numerous urban districts that each have their own distinctive character to the breathtaking nature and rich culinary experiences, Seattle has a ton to offer visitors. We've compiled a comprehensive guide on what you can expect to see from Sundance Yachts at the Seattle Boat Show and a few local tips on how to best enjoy your stay. At both our indoor and outdoor location, we're excited to kick off the Seattle Boat Show with a number of extraordinary models on display. The Jeanneau Velasco is a sporty, yet comfortable line that was designed with open-air living in mind. It's an overall stunning and compact model whose beauty truly lies in the details, emphasizing an overall sense of well-being for everything that the modern power cruiser should be. The Jeanneau NC is another family-friendly cruiser that continues to put forth a number of innovative design solutions that take comfort to the next level. This model has been adapted for fuel-efficient cruising and ease of movement, while everything onboard has been enhanced for cruising pleasure and maximum comfort overseas. Among our most popular, the Prestige line is one that was born out of a passion for innovation and an enduring commitment to quality. This is especially evident in the Prestige 750, the latest model to carry on the unique DNA of the luxury motor yacht line. The overall easy maneuverability of the Prestige line is bolstered by its extremely quiet ride, even at top speeds, bringing a new meaning to just exactly what aspirational boating is. Between the exceptional living spaces, extra large swim platform and generously sized flybridge, the Prestige 750 is an on-water revolution in terms of comfort, space and relaxation. 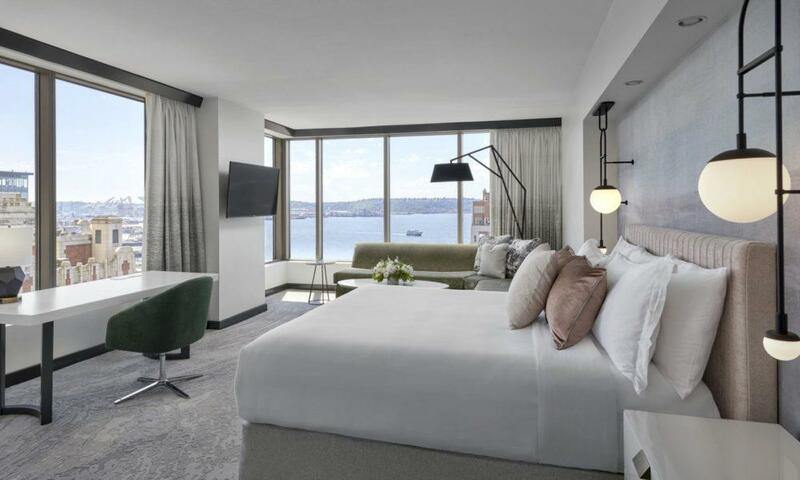 Located just steps away from the waterfront along Elliott Bay in the very heart of the buzzing downtown, Loews Hotel 1000 is our pick of accommodation for travelers who want to experience the very best of what Seattle has to offer. The hotel's central location is convenient in more ways than one, as it's also just a 5-minute drive from CenturyLink Field & Event Center and a 7-minute drive from South Lake Union, meaning you'll be able to skip the notorious Seattle traffic with easy access to the show for the duration of your stay. What's more is that the newly refurbished property is guaranteed to blow you away, starting with the hotel lobby and carrying throughout each room, the interior will leave you awestruck. Outside of the exhibition, the property is just steps away from Seattle Art Museum, Pike Place Market and the bustling shopping district. When the bustling city feels a bit too overwhelming, head to the in-house spa, where each treatment is preceded by a relaxing foot bath. For a complete breakdown of accommodation recommendations, check out the Luxury Hotel Guide for Seattle. Between the fresh seafood and the widespread emphasis on local and organic, Seattle is a prime destination for foodies. Whether you'd rather pass time at a cutting-edge fusion restaurant or a micro-brewery, the ever-changing dining scene is so full of life and character. 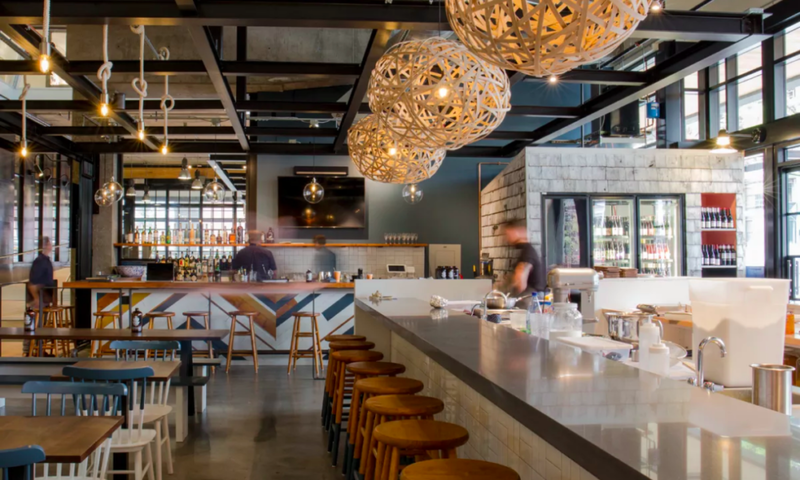 Offering a delicious selection of eats and a highly-curated list of wine, spirits and, of course, craft beer, Bar Harbor is one of our favorites that's conveniently located just 300 meters from the South Lake Union. The restaurant takes inspiration directly by food in the Atlantic Northeast, and the award-winning seafood menu makes for the perfect lunch break from the show. Another popular restaurant experience is Lark and their stylish, sophisticated and refined approach to small plates and artisanal dining. The luxuriously chic establishment lies on East Seneca Street in the heart of the city, with a menu will charm you will a fine selection of cheese, charcuterie, vegetables, grains, fish and meats. For an expanded list of our favorite restaurants in the city, take a peak at the Restaurant Guide for Seattle. 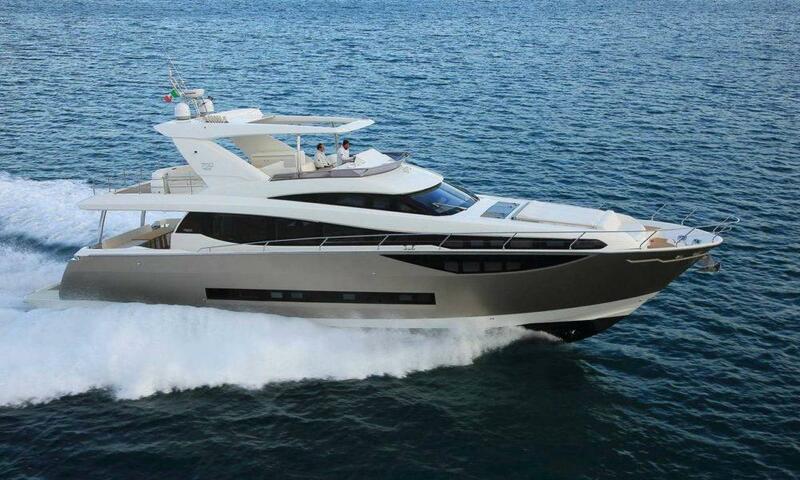 The Seattle Boat Show is one of three exclusive previews from Sundance Yachts. Check out our past guide to the Portland Boat Show and stay tuned for the Vancouver Boat Show, which is taking place February 6 -10.